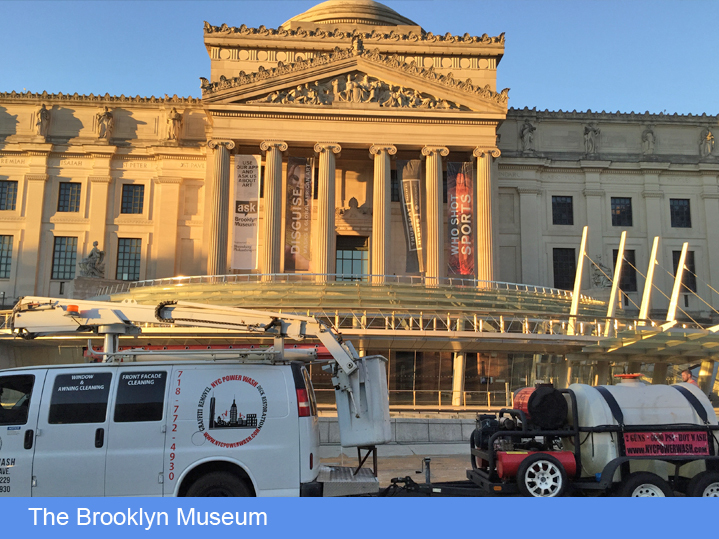 Our city’s rich history is on display daily for the use and enjoyment by our millions of residents and visitors. 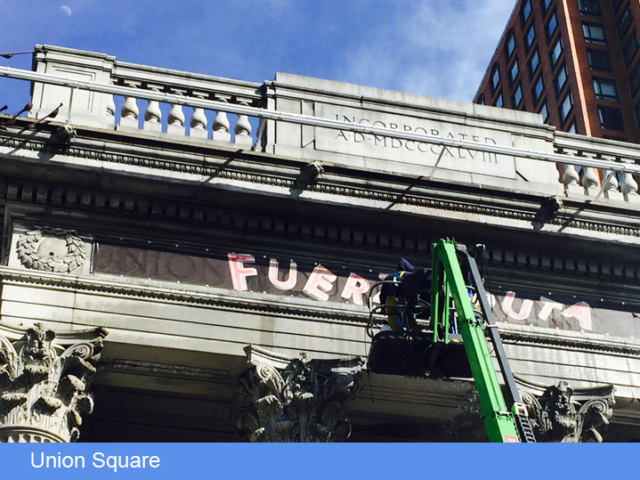 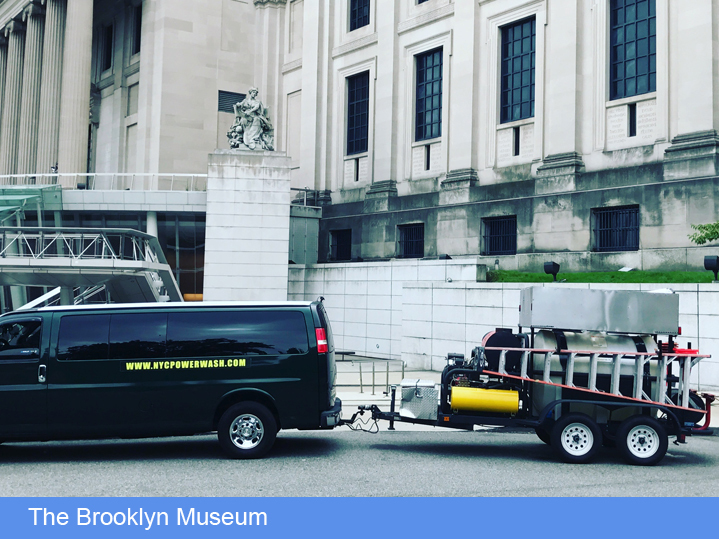 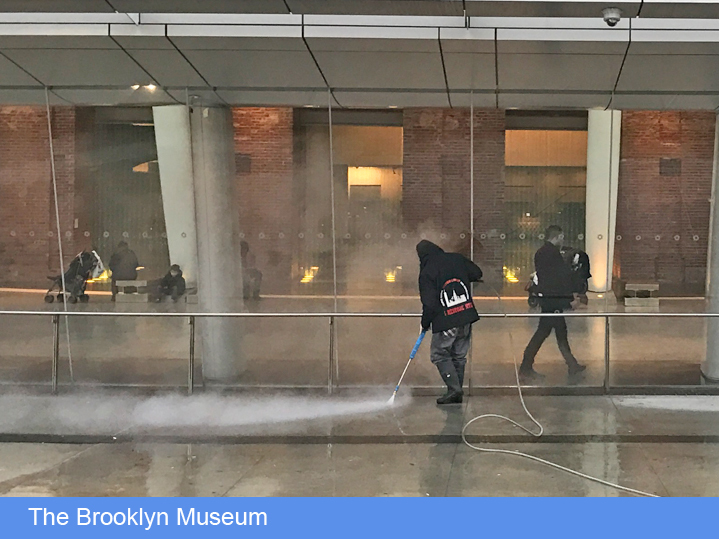 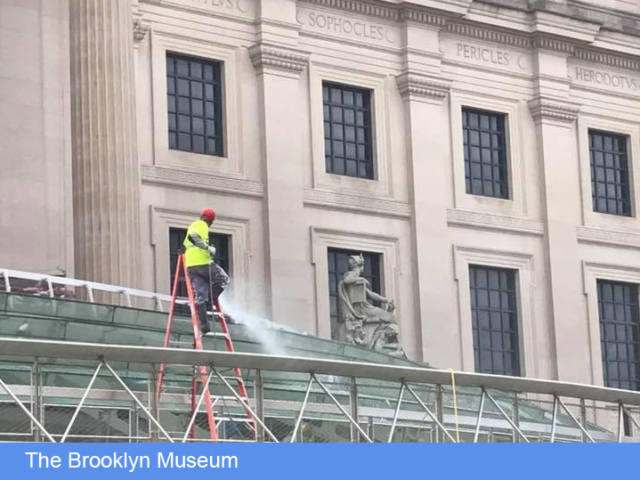 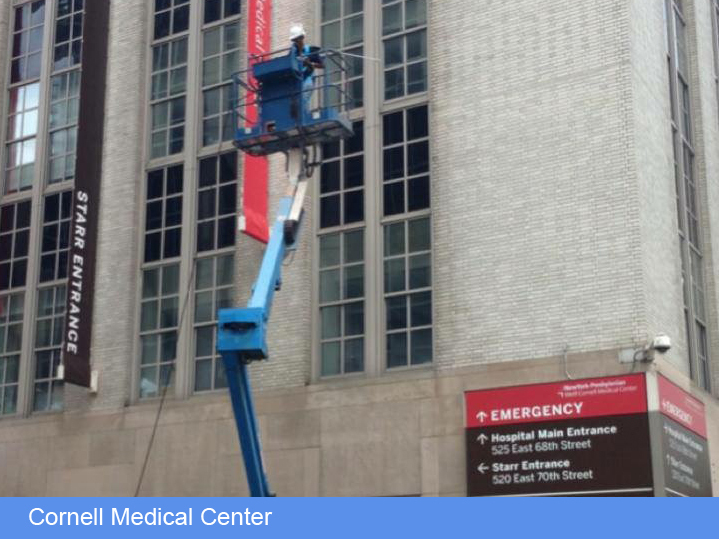 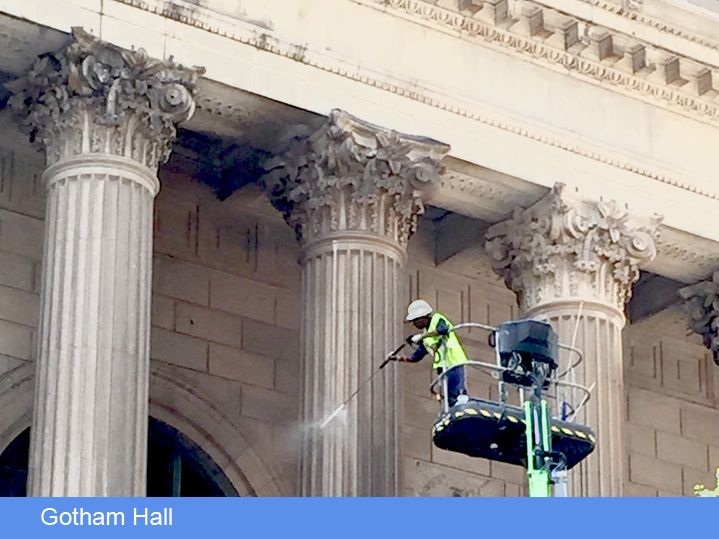 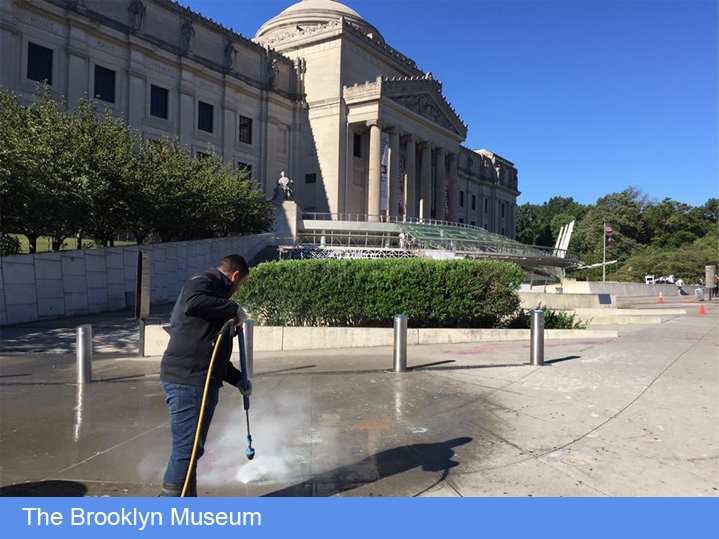 NYCPW continues to do its part in keeping our city’s beautiful and historic buildings looking their best. 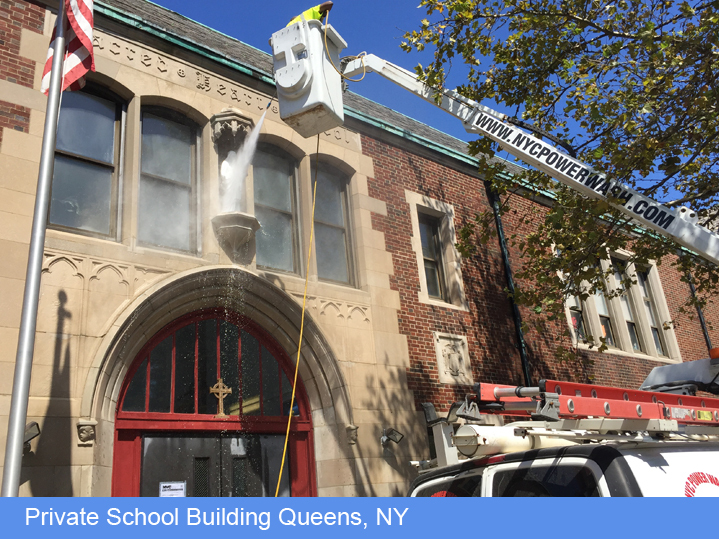 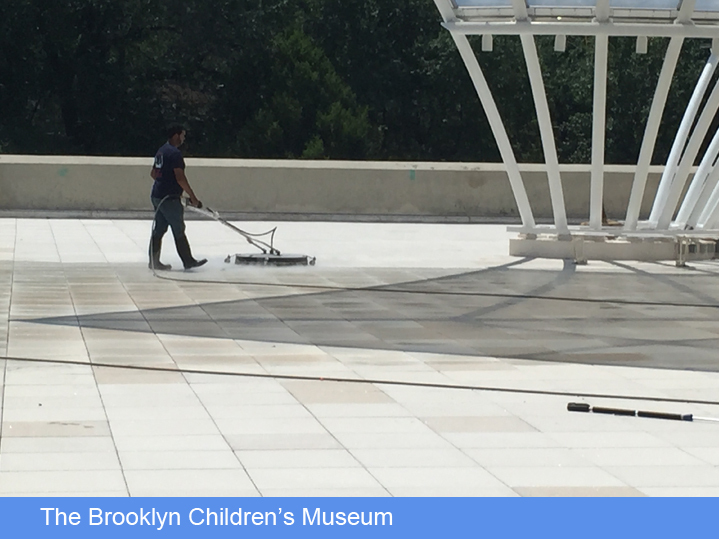 We are the “Go To Source” when a professional power washing job is needed by many of the contractors and management firms entrusted with the care of our most important buildings.